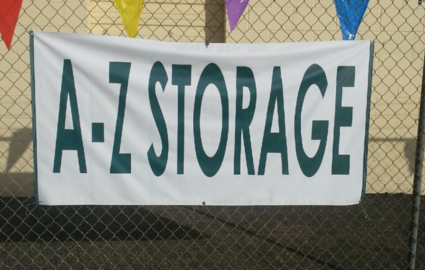 Whether your storage needs are big or small, we have a space that’s built to accommodate you. Our unit sizes range from 5’x12’ to 10’x40’. 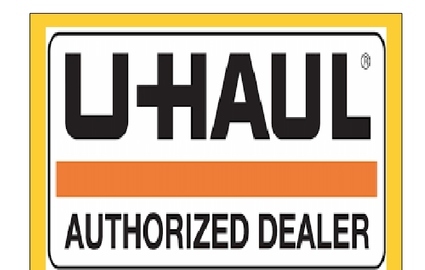 Head on over to our storage calculator to choose the unit that’s best for your things! We provide the balance that matters to you. 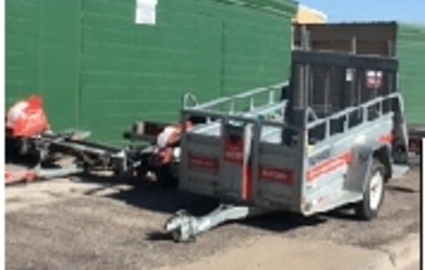 We have 97 units that have 24 hour access so call manager for more details. 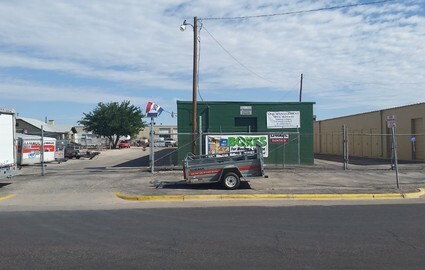 Our property is surrounded by high-quality fencing, and our gate limits access to customers and staff members only. Plus, we utilize a security camera at the main entrance for the protection of you and your belongings. 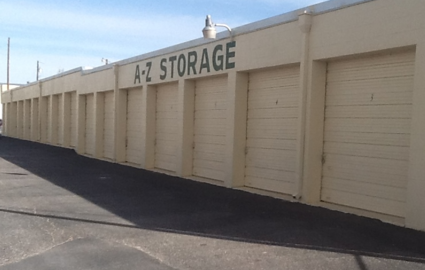 With a storage facility just north of Business Loop 20, we can serve a wide variety of local residents and businesses. You can access our property quickly from West Odessa, Midland, Henderson Heights, and the University of Texas of the Permian Basin. Look for our sign across the street from Meals on Wheels! Since all of our units are drive-up accessible on the ground floor, you’ll have no problem loading and unloading your belongings with ease. You’ll quickly find that the family-owned feel is present in everything we do. We know that several members of our community speak Spanish, so we utilize a resident manager who is bilingual. 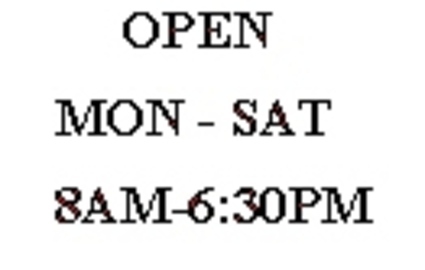 Our office is open Monday through Saturday from 8 a.m. to 6:30 p.m., which provides that large window of time that you need to make it to our property. 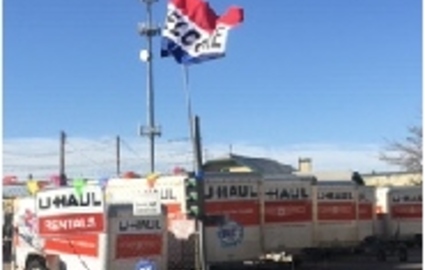 We’ve been serving the Odessa self storage needs since 1988, and we aren’t about to stop now. Call today!